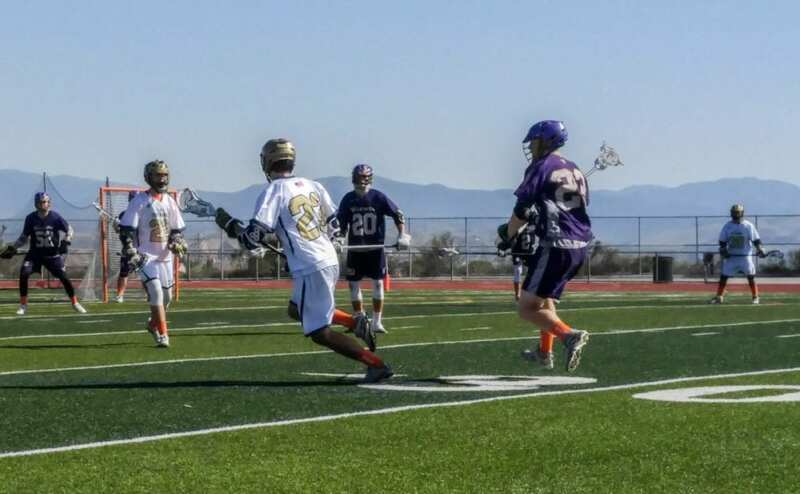 The West Ranch boys lacrosse team is once again bringing the fight to cancer, partnering with the V-Foundation to raise money for cancer research. The team began the fight last year after West Ranch student Maya Evans was diagnosed with leukemia. That year, they raised $3,000 to help the family, according to Tammy Hildebrand, a team mom of West Ranch lacrosse. During the game, the Evans family discovered Maya’s brother was not a match for her in order to donate bone marrow. Now the family is reaching out to the community at large to help find a donor. 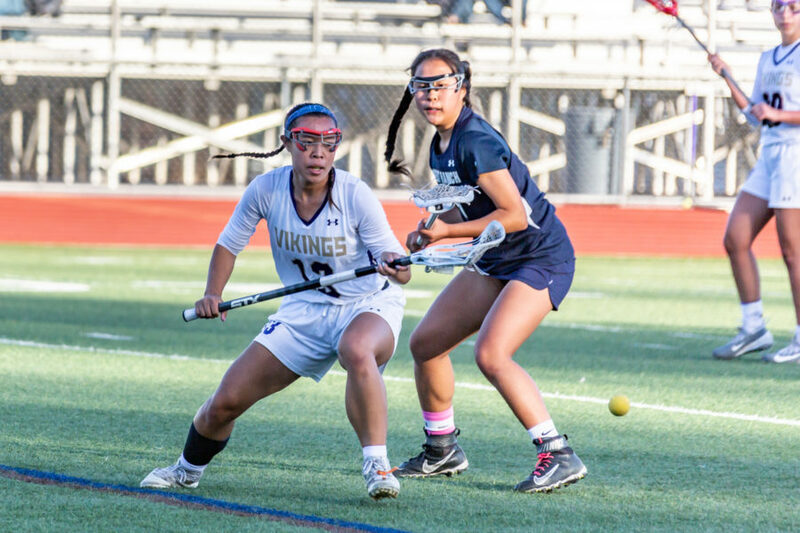 Those willing to become a donor can get in contact with West Ranch varsity Coach Mike Borsos through his email, [email protected] This year all the proceeds from donations will go to the V-Foundation, which conducts research on the treatment of cancer. “We decided that going forward we would like to take (the fundraiser) to a larger scale of an annual event, where all the proceeds go to a cancer research foundation,” said Katie Demsher, a team mom and volunteer with the fundraiser. “The V-Foundation is great because they put research into 12 kinds of cancer. I believe they are one of those top foundations where almost every dollar that goes in goes into research.” Crosstown rival, Valencia joined West Ranch both on the field and off to help raise funds for the foundation. Both teams showed their support by wearing orange socks, Evans’ favorite color. “We really appreciate their support,” said coach Borsos. “One of the mothers of our players is battling breast cancer and a father of a player is dealing with throat cancer, we just find a way to let people know we are thinking about them.” “In this valley, everybody works together,” Demsher explained. “So our coaches contacted their coaches, immediately they got on board. A parent on the Valencia team said, ‘Let me get the word out to the Valencia community as well’. Typically out in the Santa Clarita Valley, everybody is gonna be in it for any of our youth.” The day started with a pancake breakfast at 8 a.m. before the last game of the regular season between the varsity teams kicked off. At the end of the varsity game, just before junior varsity started, volunteers served up a hot dog and grilled onion barbecue.